You can search and organize your favorite Radio stations with just a few clicks for Free Radio Tune. 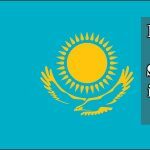 List of Popular Radio Stations in Kazakhstan is in there. The modern state of Kazakhstan is home to the Kazakh State Kurmangazy Orchestra of Folk Instruments, the Kazakh State Philharmonic Orchestra, the Kazakh National Opera and the Kazakh State Chamber Orchestra. The folk instrument orchestra was named after Kurmangazy Sagyrbayuly, a famous composer and dombra player from the 19th century. Instrumental music, with the pieces (“Küy”) being performed by soloists. Text is often seen in the background (or “program”) for the music, as a lot of Küy titles refer to stories. Vocal music, either as part of a ceremony such as a wedding (mainly performed by women), or as part of a feast. Here we might divide into subgenres: epic singing, containing not only historical facts, but as well the tribe’s genealogy, love songs, didactic verses; and as a special form the composition of two or more singers in public (Aitys), of dialogue character and usually unexpectedly frankly in content. The Russian influence on the music life in Kazakhstan can be seen in two spheres: First, the introduction of musical academic institutions such as concert houses with opera stages, conservatories, where the European music was performed and taught, second, by trying to incorporate Kazakh traditional music into these academic structures. 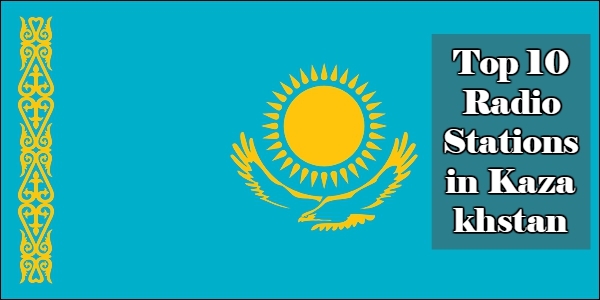 Controlled by the Russian Empire and then the Soviet Union, Kazakhstan’s folk and classical traditions became connected with ethnic Russian music and Western European music. Prior to the 20th century, Kazakh folk music was collected and studied by ethnographic research teams including composers, music critics and musicologists. In the first part of the 19th century, Kazakh music was transcribed in linear notation. 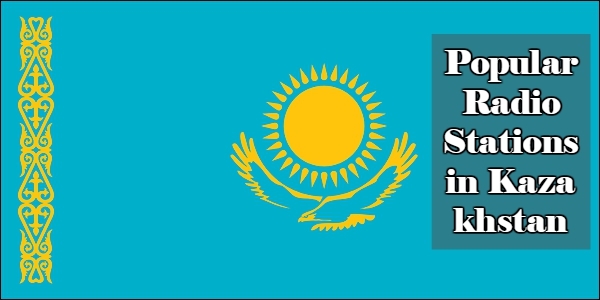 Some composers of this era set Kazakh folk songs to Russian-style European classical music.